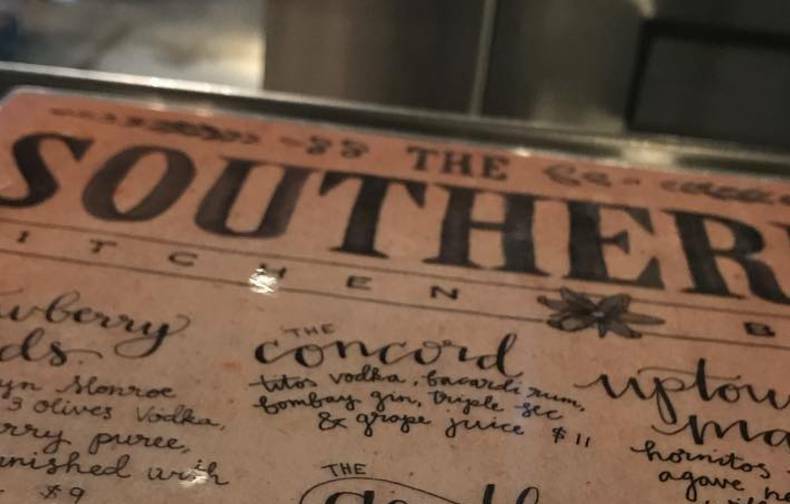 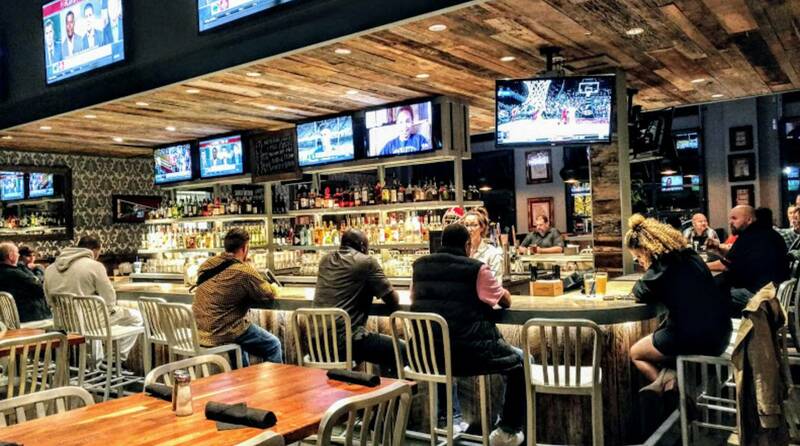 Live Music downstairs at Southern Kitchen from 7pm to 10pm. 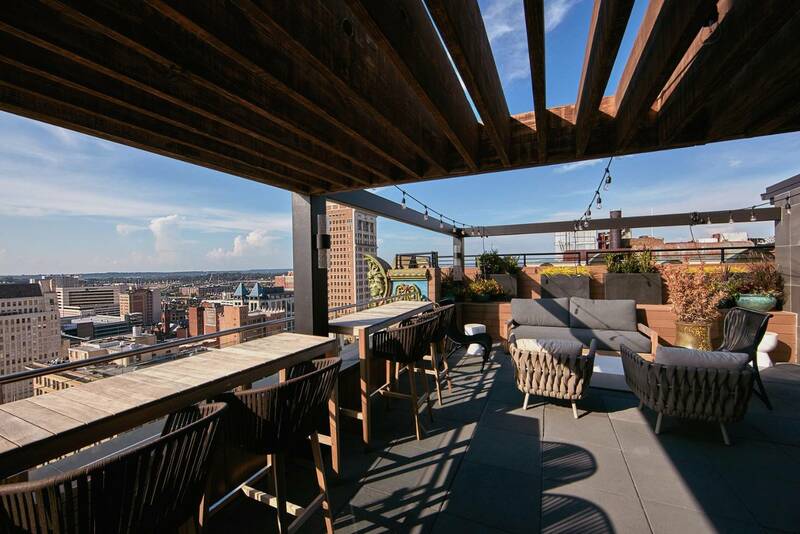 The Rooftop is open with a live DJ from 10pm to 2am! 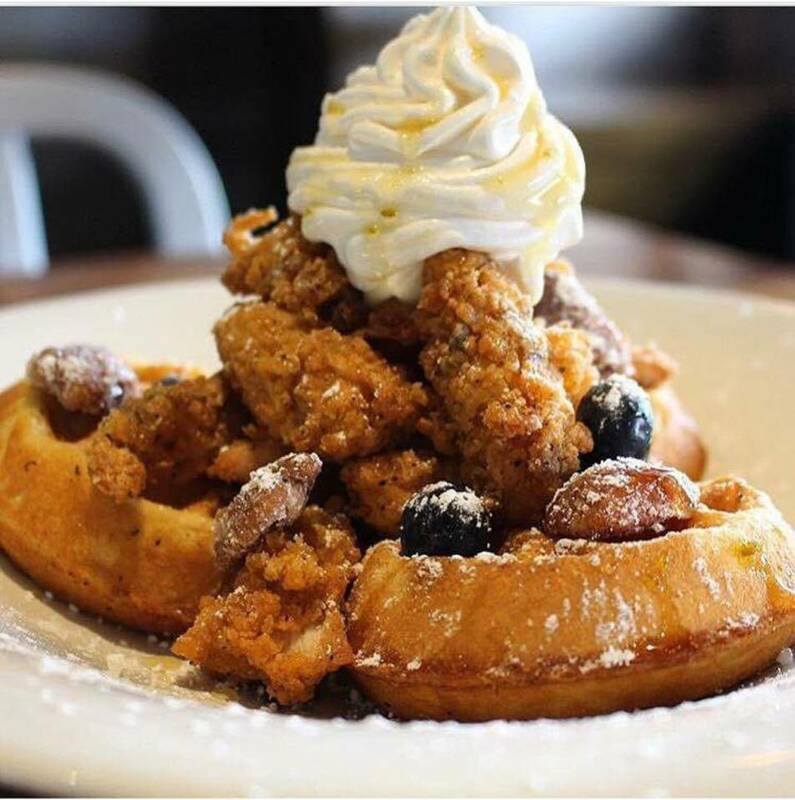 Enjoy Brunch from 11-3pm. 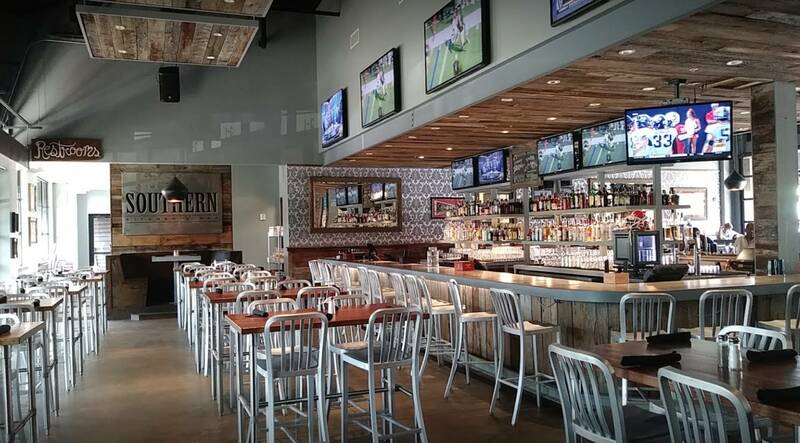 Live Music from 1-4pm!